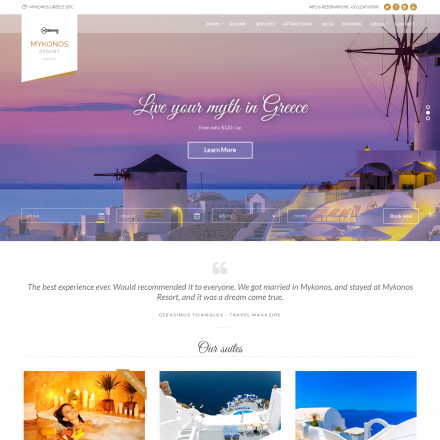 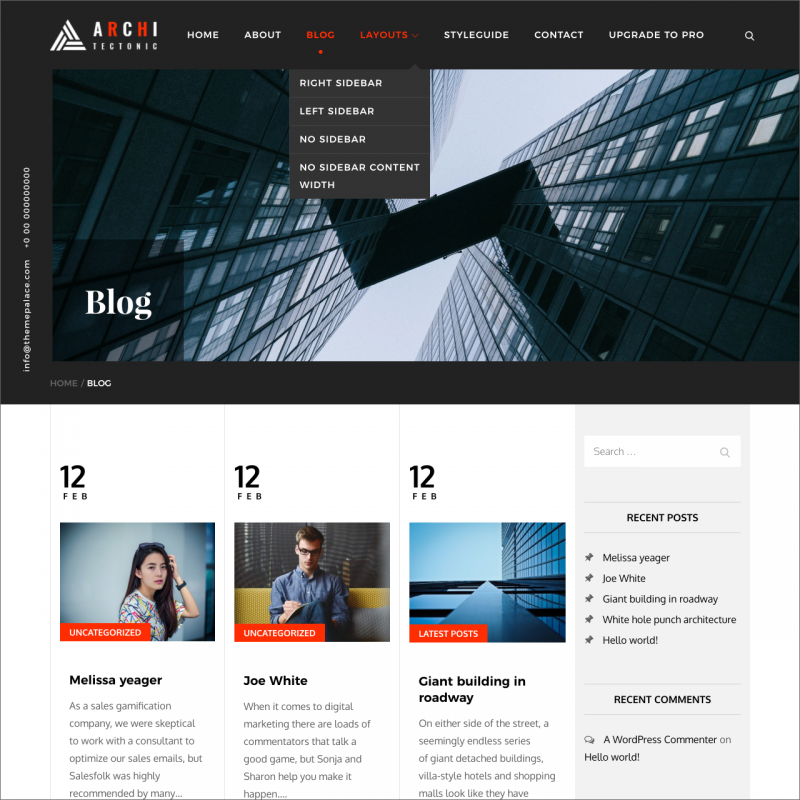 Architectonic theme translations are maintained by the WordPress community. 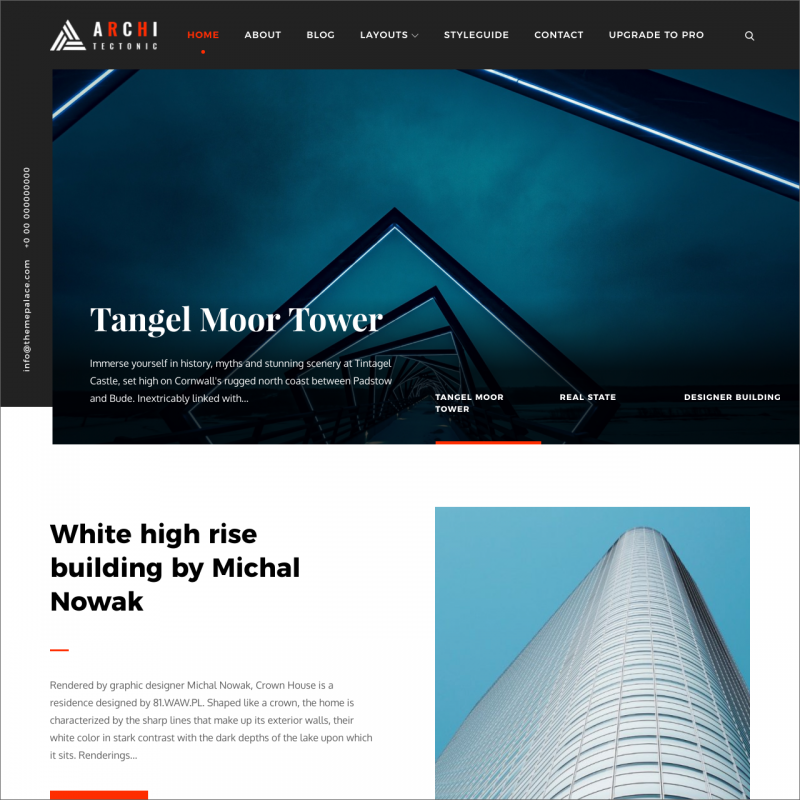 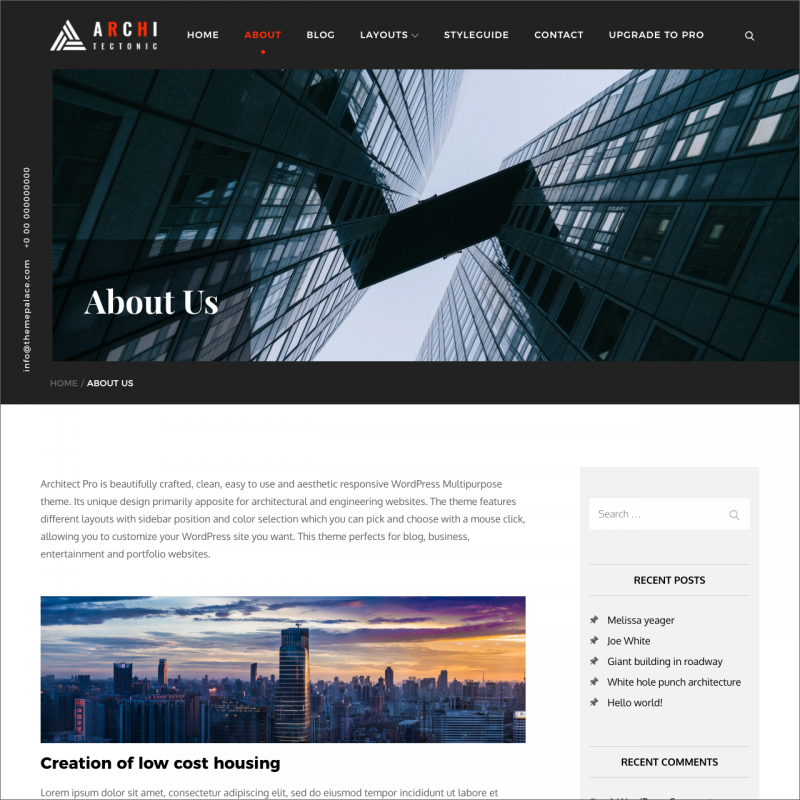 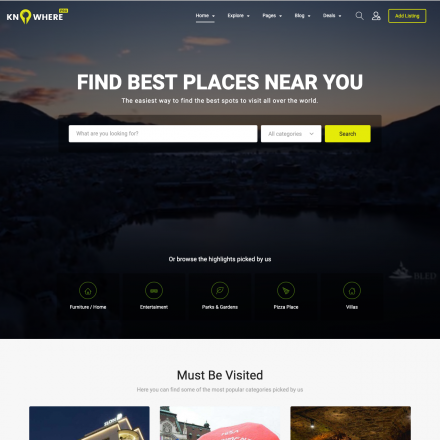 Architectonic is a stylish theme that will suit ant sites about interior, architecture, construction, design, gadgets. 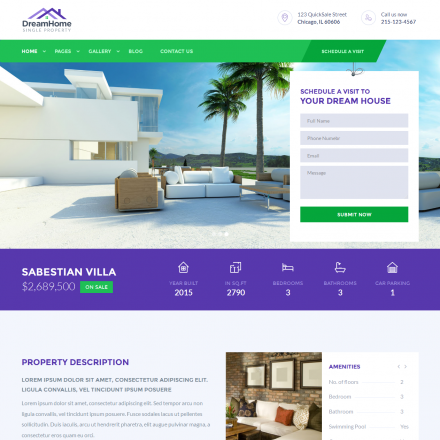 Using Live Customizer, you can customize sidebar location, disable unnecessary elements, upload the logo and the header banner.